four distinct sections: Beer, Breweries, Food and News. 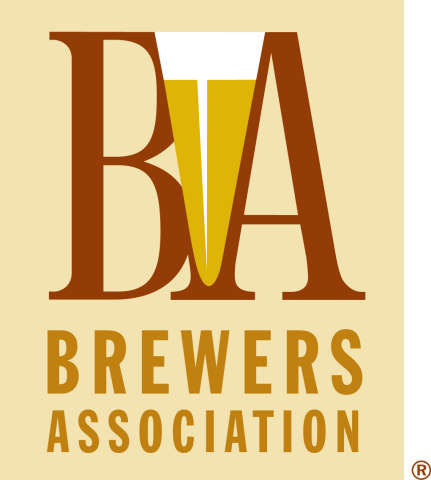 lovers, culinary connoisseurs and educators about the beverage of beer. America’s small and independent breweries. 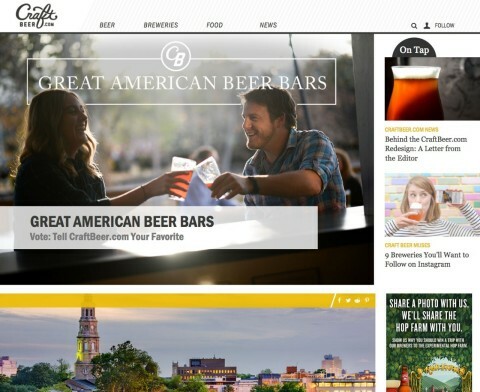 the CraftBeer.com Redesign: A Letter from the Editor.